Franny’s Farm is the perfect rustic-chic locale, with the relaxed atmosphere with some real-life farm flair! 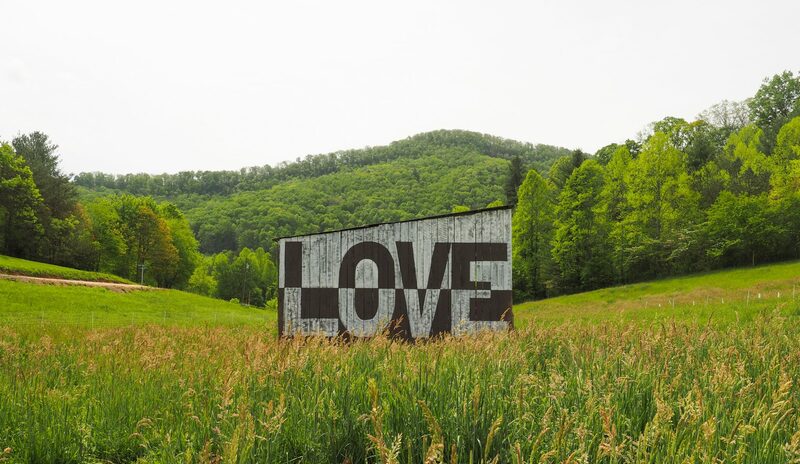 We are an organic, full-fledged farm offering flexible venue space to suit your custom event needs. We have partnered with Shay Brown Events Management to provide our clients quality of service and customized wedding details for your special day. 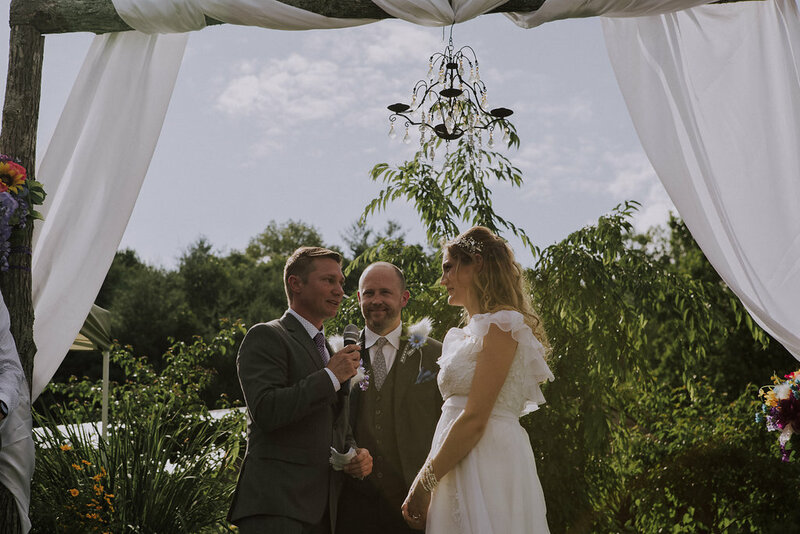 Having been in the Wedding Industry for 19 years, this team can provide insight wedding management needs from finding the right vendor, set up and management of all your rental needs for your special day. 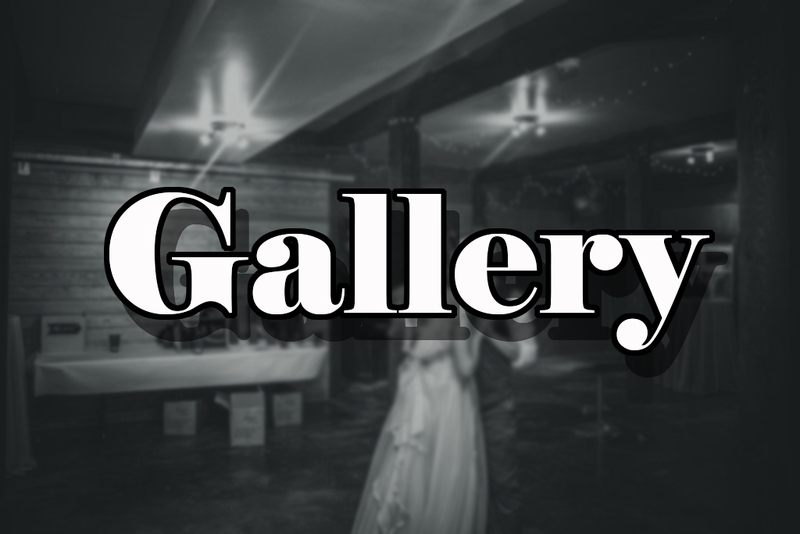 We want to make sure day is filled with excitement and we will help you organize your special day. 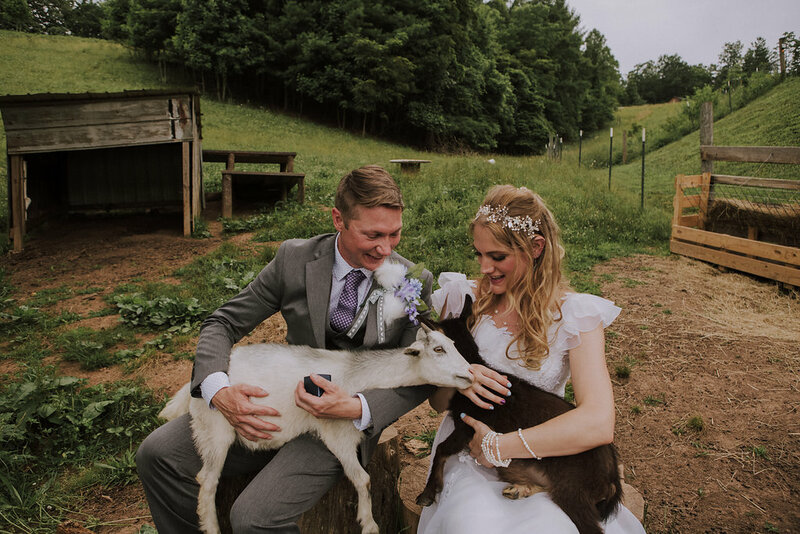 What we strive to provide in your experience with Franny’s Farm is ease in planning your wedding. 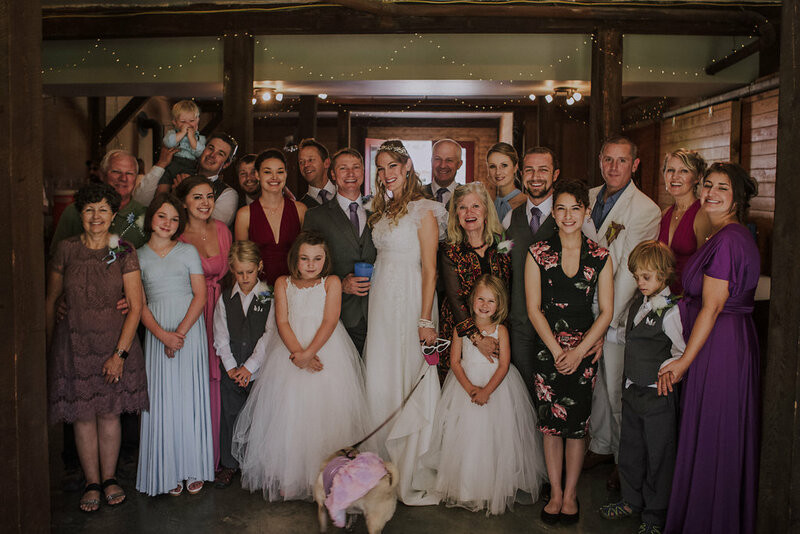 You can have your rehearsal dinner, reception and ceremony all in one place – AND we offer lodging on-site for you and your guests, all at affordable rates. 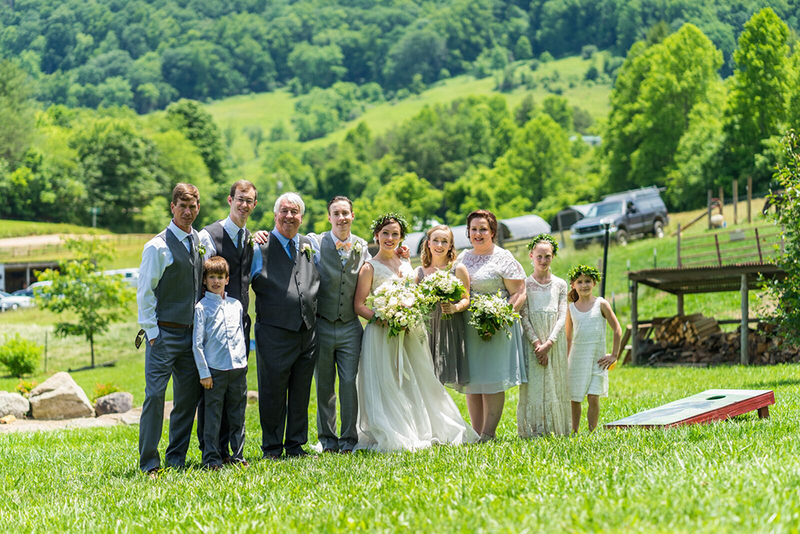 Our farm offers breathtaking views of the Blue Ridge Mountains, and a peaceful, laid-back wedding style that is as unique as you are. Franny’s Farm is conveniently close to amenities. 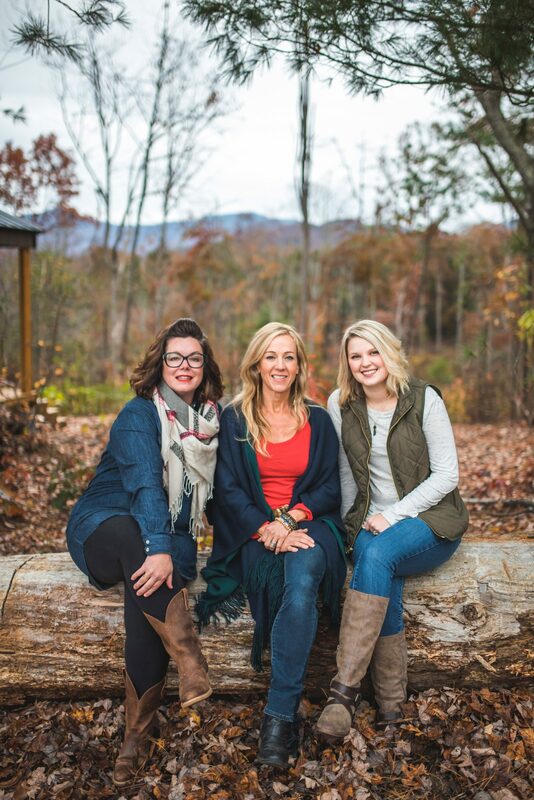 We are located in the rolling hills of South Turkey Creek in Leicester, just 10 miles from downtown Asheville. Rest assured, you and your guests will feel far away from the hustle and bustle at Franny’s Farm. 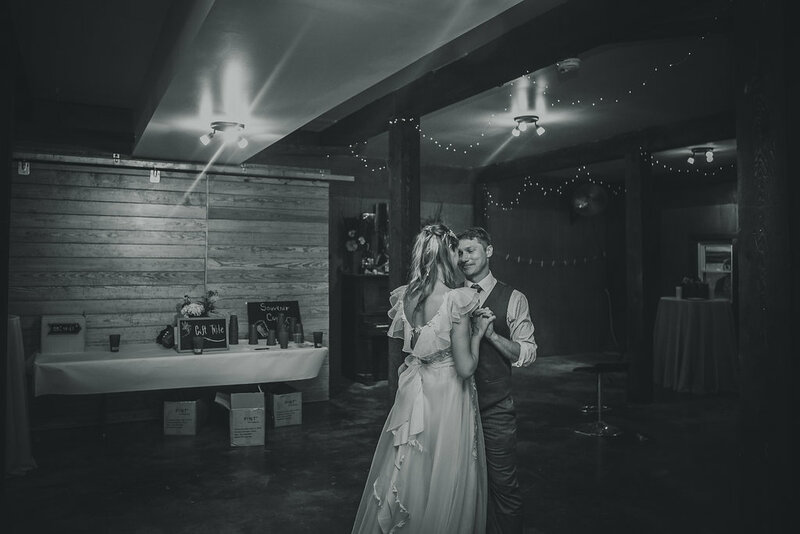 Our Wedding Planning Team would love to speak with you regarding your upcoming wedding plans. On behalf of our farm family, we look forward to meeting with you soon! Please submit your inquiry to schedule a site tour & learn more about all we have to offer at 828.239.0928 or email us at events@frannysfarm.com.